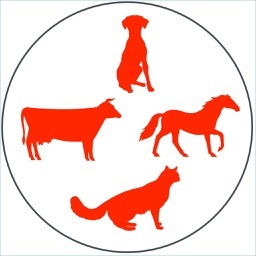 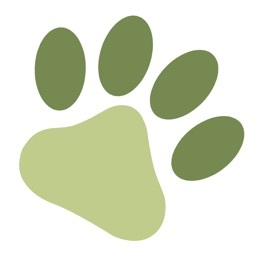 The Veterinary Sedations application is a practical and straightforward calculator useful for managing sedation/analgesia on stable dogs and cats in everyday clinical situations, such as radiography, orthopedic exams, minor wound cleaning, ear exams/cleaning, eye exams/minor procedures, blood draw on hard-to-handle animals, foxtail probing, and others. 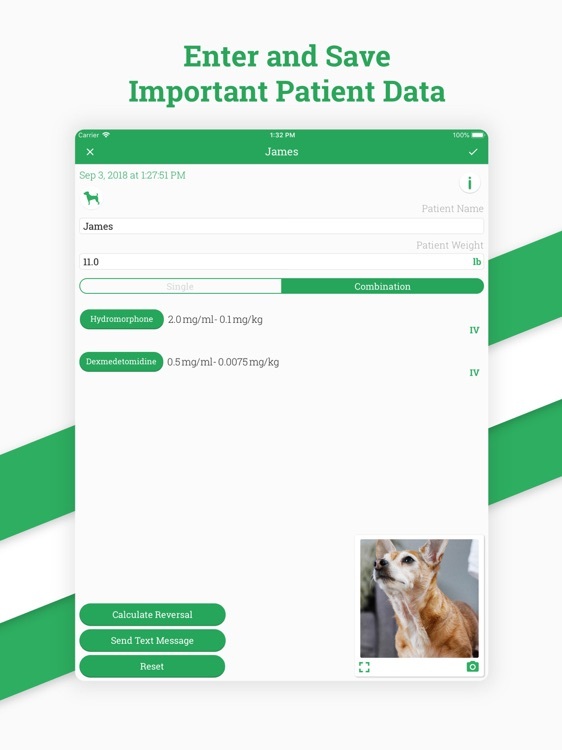 This application can be a valuable tool for veterinarians and veterinary technicians working in the very engaged and stressful field of small animal general and critical care practice, or in shelter settings. 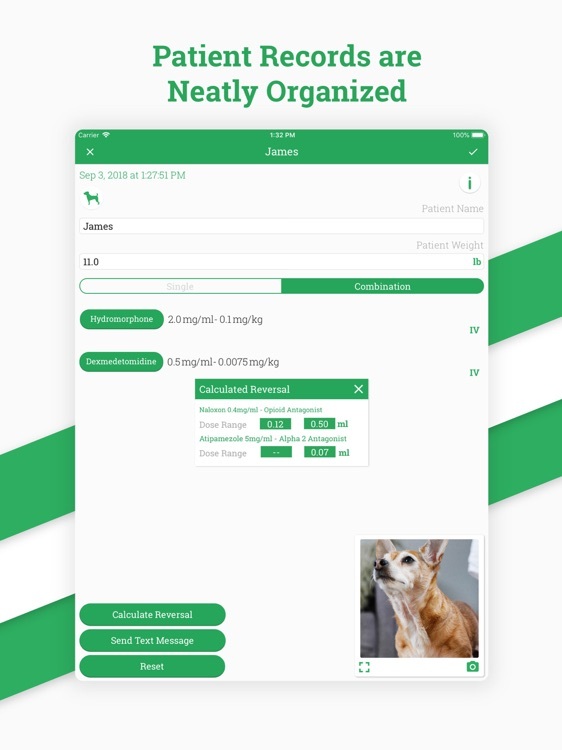 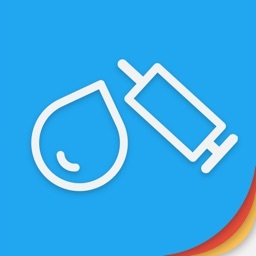 The Veterinary Sedations app was designed to provide quick and reliable calculations for either single-drug or combination-of-drugs sedation protocols by using pre-programmed lists of generic drugs, their concentrations, recommended dosage range, and routes. 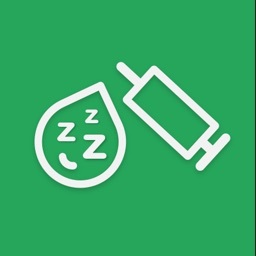 Our database includes the following drugs and combinations - Acepromazine, Buprenorphine, Butorphanol, Dexmedetomidine, Hydromorphone, Methadone, Midazolam, Morphine, Oxymorphone, Dexmedetomidine/Opioid, Acepromazine/Opioid, and Midazolam/Opioid. 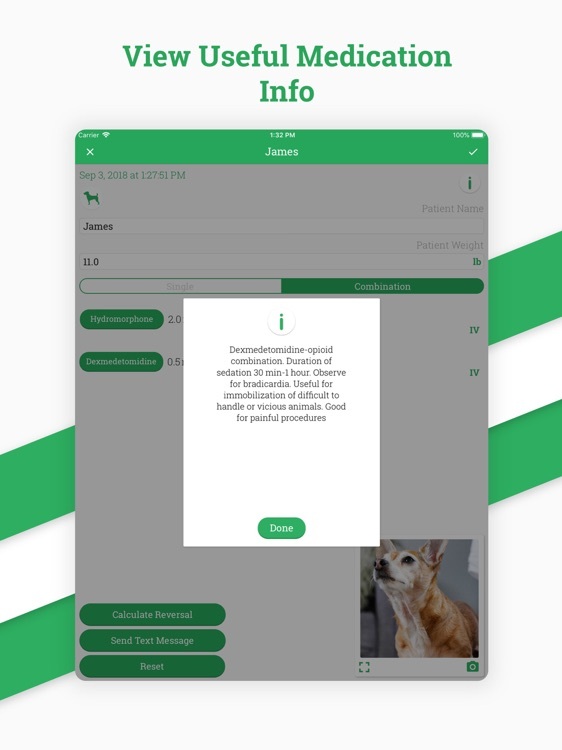 For those who are not satisfied with the already pre-programmed options, the Veterinary Sedations software also provides freedom of choice by offering manual entry of all medications, concentrations, and dosages not available on the present drug/concentrations/dosages list. 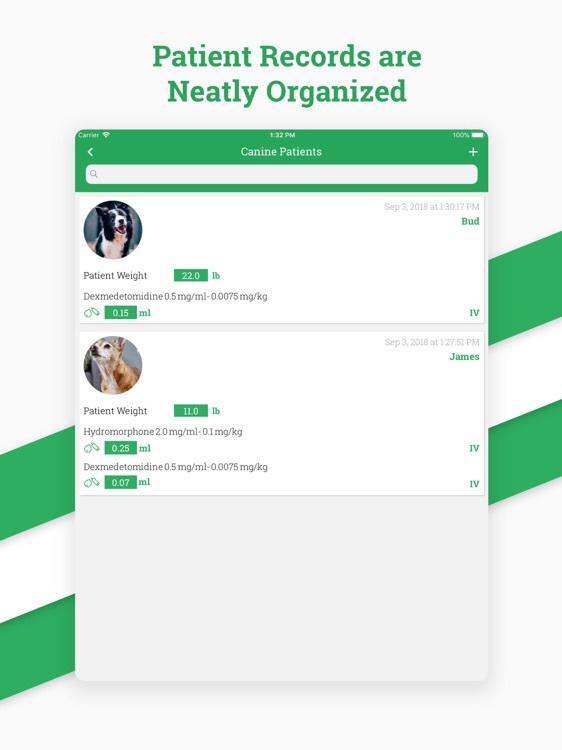 The Veterinary Sedations app is conveniently divided into two sections, feline and canine, which both have their own calculators. 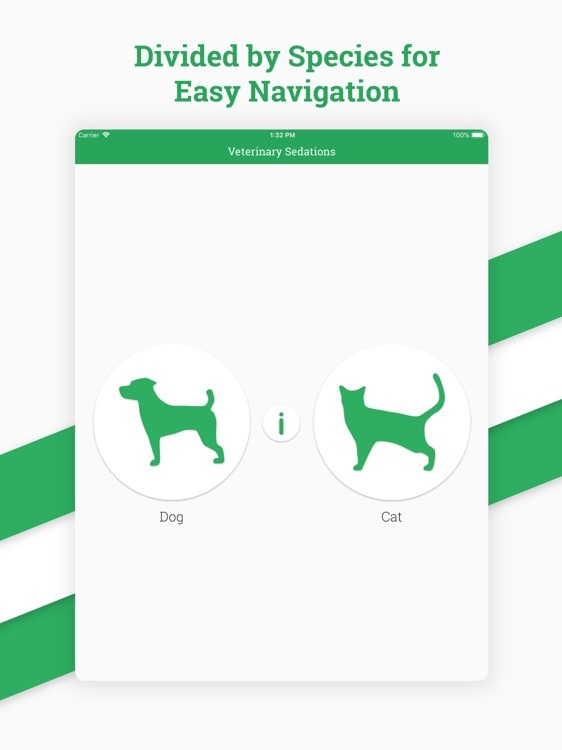 This simple, easily-navigatable design helps the user do their work without getting lost in the UI and easily distinguish between the two species. 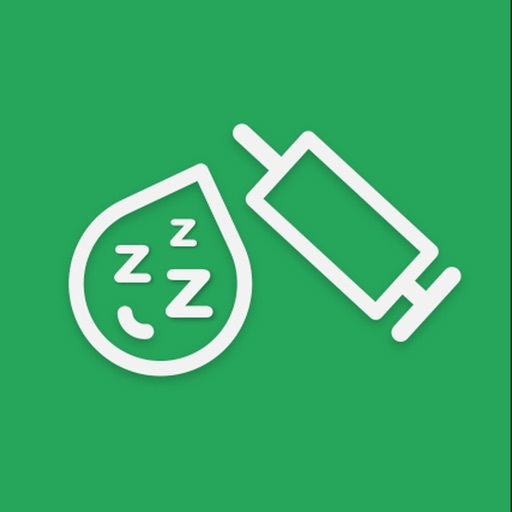 - Use the manual entry option for entering the medications, concentrations, dosages, and routes not available in our database.